The then Moose Lake Fire Department was officially chartered around 1922, but was in existence many years prior to that. 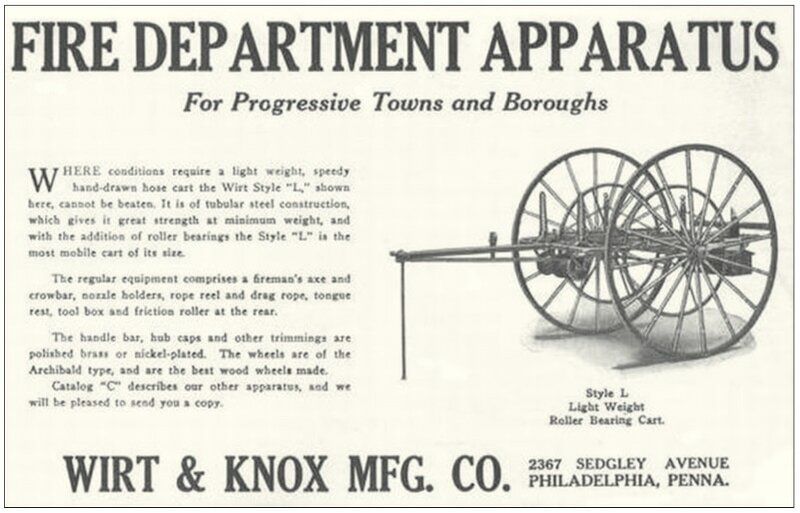 In early years hose carts pulled by horse team or manpower along with soda fire extinguishers were the fire suppression tool of choice. A Moose Lake Fire Dept hose cart was used in fighting the 1918 fire that devastated the Moose Lake area. In 1987 the Fire Department made a bold step to become a Fire District. 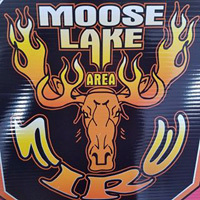 Through diligent work of the members and other moose lake citizens, meetings with the Minnesota Legislature committees resulted in the Moose Lake Area Fire Protection District was formed. The District board is made up of five representatives who handle via our monthly board meeting, the day to day business and decisions aspect of running the District. By forming a fire district, of which City of Moose Lake & Moose Lake Township being he core members and taking on responsibilities through contracts for Emergency service responsibilities for Windemere and part of Silver Townships our response area grew to 108 sq. miles. A new fire hall was built on its current site at 600 Hwy 73 in 1997 and was named the Emergency Response Center. The Moose Lake Police Department moved in as well and leases a part of the building. The Moose Lake Area Fire District has grown over the years in equipment, membership and responsibilities. With growth in the area those responsibilities to those living in our response area will only increase. We currently are responsible for protection for several state operating facilities, new hospital, and a new school. We have an up to date fleet of Emergency Response apparatuses including a pumper, a pumper rescue , two water tenders, a Wildland/First responder truck, Zodiac Rescue boat and an ATV.